Acne. We think of it as a part of adolescence. Most people experienced a pimple here and there, however for those who have experienced the worst case, it can be depressing because it can leave scars. 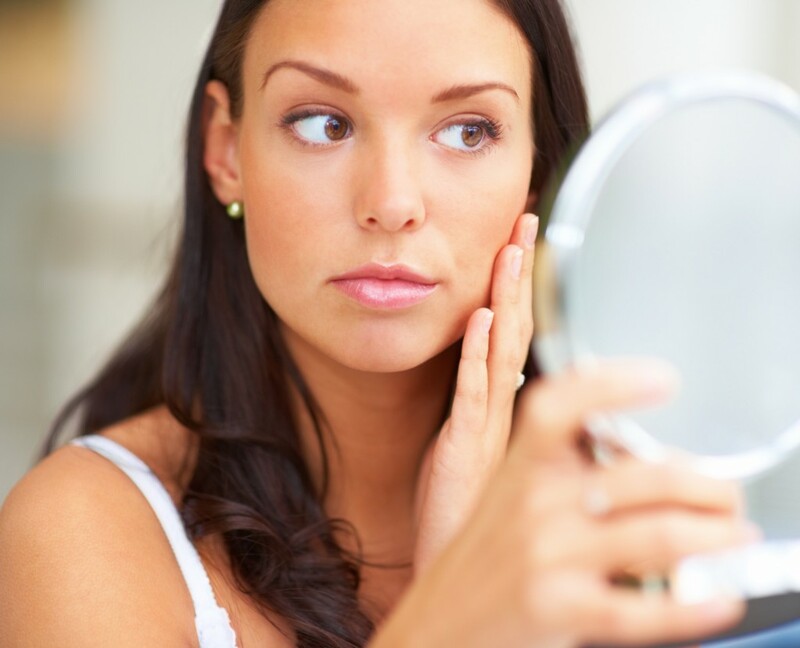 Acne scars come in many shapes and sizes but the good news is that it can be treated. Laser treatment is an effective way of treating acne scars. Here in our Dubai Healthcare City clinic, London Centre for Aesthetic Surgery Gulf, acne scars are treated using the first and only laser that, due to the propriety Mixed Technology, is able to combine the gold standards of 10600 nm (CO2 ablative) and 1540 nm (GaAs non-ablative) wavelengths in a sequential or simultaneous fractional emission. Once these two wavelengths are emitted together, they maximize the advantages of each laser thus improving the results in just one session. Depending on the area that was treated, healing can typically last 4-10 days. These two wavelengths can either work separately or together to give the best result for each patient. With this ability, each laser treatment can be adjusted for each individual patient. To know more about laser treatment in Dubai, click here. Drs. Maurizio and Roberto Viel have over 25 years of experience in the field of cosmetic surgery industry, and are known for their expertise in cosmetic treatments e.g. Botulinum Toxin Injections, dermal fillers, and mesotherapy.